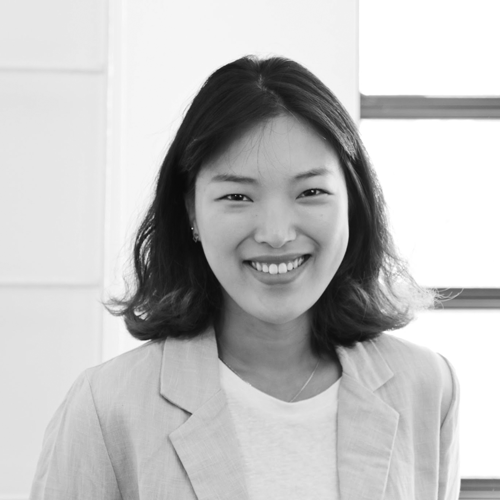 Juyeon Lee is graphic designer, artist, and design strategist. She graduated from Seoul National University of Science and Technology with a major in fine arts and a minor in visual design. While she was in college, she was fascinated by how “design” can induce behaviors in humans while nurturing certain perspectives of the world. She is currently pursuing an MFA in Transdisciplinary Design at Parsons The New School for Design. She has experience in several social design projects, and is always interested in solving present-day problems through design thinking, service design, and human centered design. She wants to create stimulating designs that have powerful impact on people and society. In this program, she is constructing her own design identity to become a versatile designer that knows how to deliver not only a visually pleasing design, but also a design that can be more than what meets the eye. Can We Bring Social Changes As a Designer?